beast-usa commented on DOLORES VIP's post. Gary, Thank you for calling SA office. Genesis is telling me that just realized now that they can not print from computer number 4. Can you please call SA again. beast-usa They always need to RESTART #1 when #2, #3 or #4 can't print because of the shared printer on one. I will call and tell them again. Again what do I ALWAYS SAY DO NOT USE? 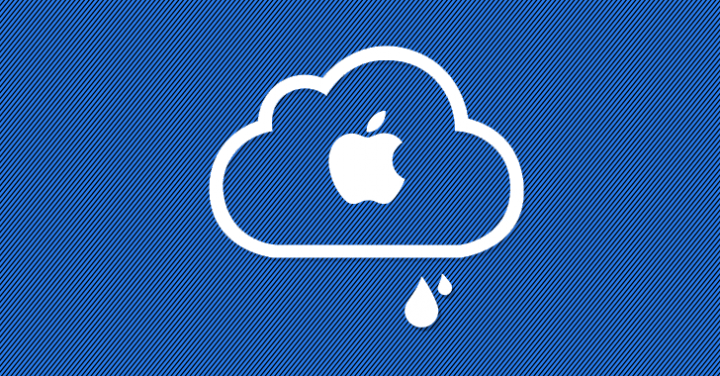 iCloud & Google drive are on the same servers, Apple rents space from google and both are hacked ALL THE TIME. Not a secure place to keep anything important! Late last year when an unknown group of hackers stole... moreAgain what do I ALWAYS SAY DO NOT USE? iCloud & Google drive are on the same servers, Apple rents space from google and both are hacked ALL THE TIME. Not a secure place to keep anything important! Late last year when an unknown group of hackers stole secret access tokens for millions of Facebook accounts by taking advantage of a flaw in its website, the company disclosed the incident and informed its affected users.